Want to create a sense of community for your business? 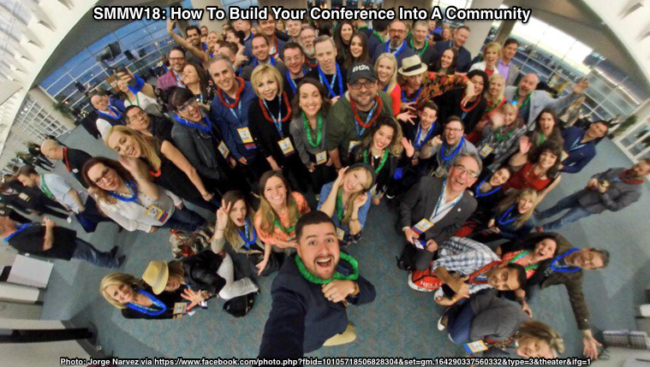 Learn how to build a conference into a community based on Social Media Marketing World’s case study. Includes a strategy and actionable tips with examples.